Here are 10 of the world's strongest drinks straight out of hell for those who play hard! 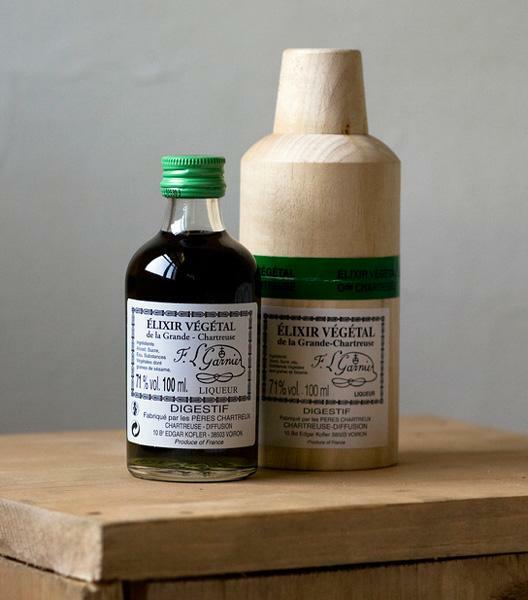 The liqueur garners the essences of over 130 plants whose aromatic and medicinal properties awarded them an entry in the 400-year-old manuscript that holds the secret recipe. The herbs are stored at the Grande-Chartreuse Monastery and then processed at the Voiron distillery by Monks and the resulting liquor is left to mature in oak-casks, in the largest liqueur cellar in the world. Monks decide when the cordial is ready, and then the bottles are presented in a lovely wooden case to Chartreuse devotees from over 100 countries, across the globe. It can be served straight, diluted, or dissolved in sugar. 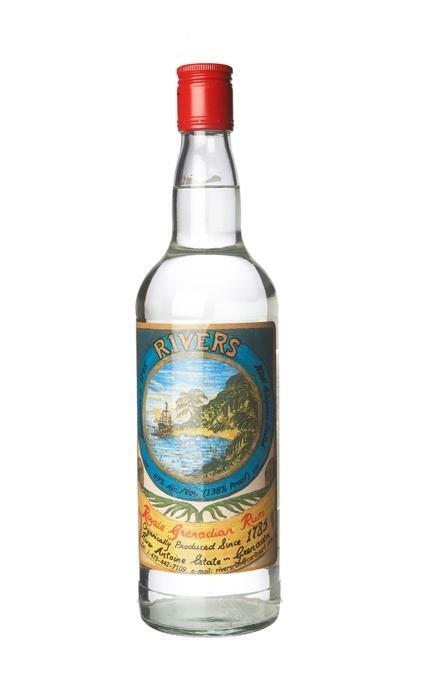 The label for this bottling of Rivers Royale Grenadian Rum claims that it is a "Slightly Overproof Rum". 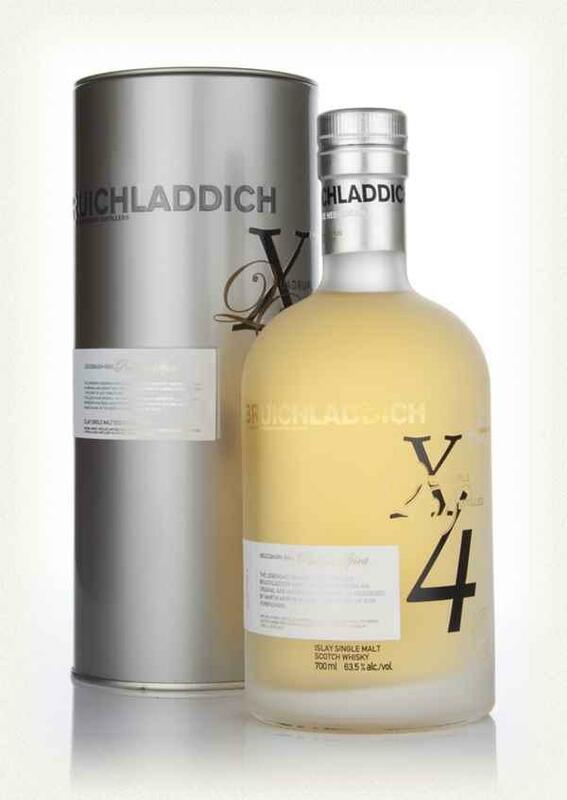 Sitting at an eye-watering 75% ABV, we'd have to agree! It was produced at the River Antoine Estate in Grenada. 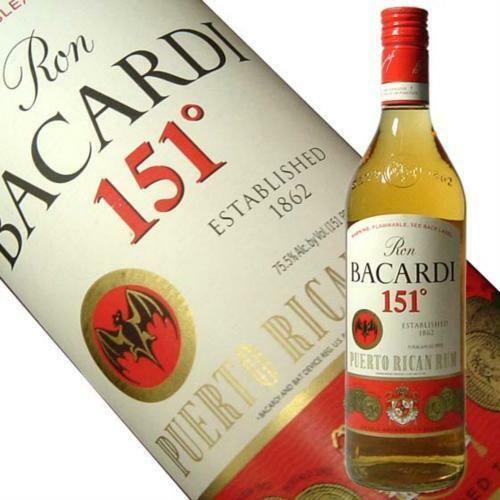 Distilled on Bermuda’s shore, Bacardi 151 packs at least twice as strong a punch as your typical rum. With an alcohol proof level weighing in at no less than 151, this Bacardi is akin to regular rum, but it’s the black sheep of the rum family. This overproof rum is the essential ingredient for high proof cocktails and flaming drink soak casks and is too potent to be drunk straight. It can be floated and ignited on top of strong shots, and used in punches. 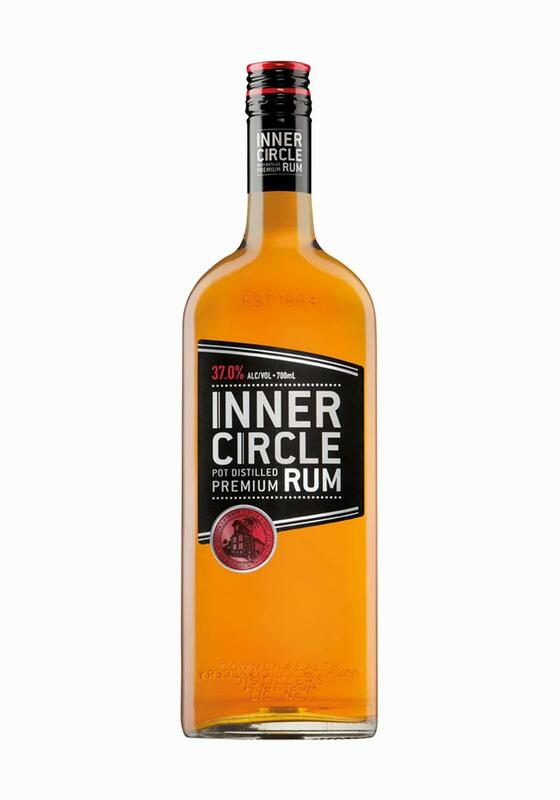 An Australian rum made with Fiji sugar, Inner Circle was an exclusive colonial reserve that only a privileged few of the sugar refining company’s clients were entitled to. As word of this potent brown rum drink made from fermented molasses reached the ears and palates of the masses, the rum became available to more and more customers. No longer confined to the exclusive walls of the ‘Inner Circle’, the ‘Pty Limited’ edition has become an award-winning overproof rum. 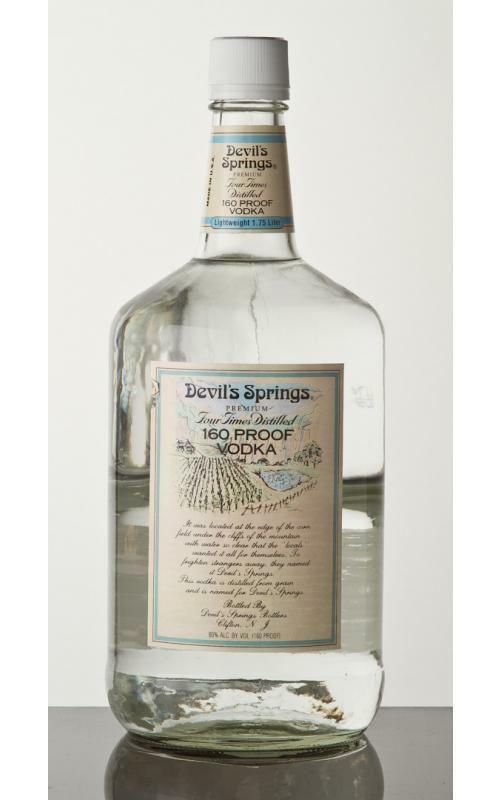 Devil’s Springs 151 Proof Vodka is the perfect vodka base for your macerations. From dried fruit to lavender, there’s no potable product that can escape its fiery wrath. When the essences of your fruit and herbs have surrendered to the alcohol, simply dilute the concoction one-to-one with water, and your palates won’t know what hit them. From flavoured vodkas to bitters, cocktails or gin spirits, there’s no limit to the combinations this New Jersey devil can create for you. ‘The Spirit of Austria‘ comes with a 160 proof punch and is a fierce contender to the title of best European rum in history. Not only is it a symbol of Austrian tradition, but it’s also a delightful ingredient in exotic dishes and sweet desserts. This potent shooter presented in a flask bottle is the hot drink that keeps skiers’ hearts alert and heated on the snowy slopes of the Austrian mountains. 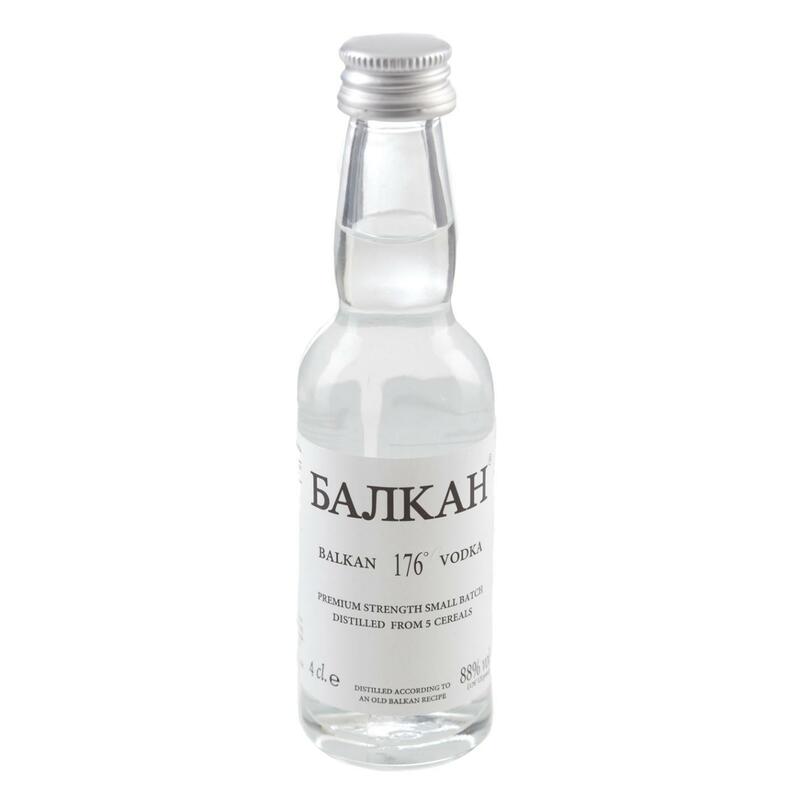 From the badlands of Bulgaria, this triple distilled Vodka is among the top 5 most potent drinks in the world for a reason. It is responsible for several deaths in Russia and eastern Europe and carries 13 health warnings on the label. Don’t ever drink this neat to show off, you won’t live to tell the tale. It is not Chinese but Scottish. If you thought the scots could only make scotch, you are mistaken. 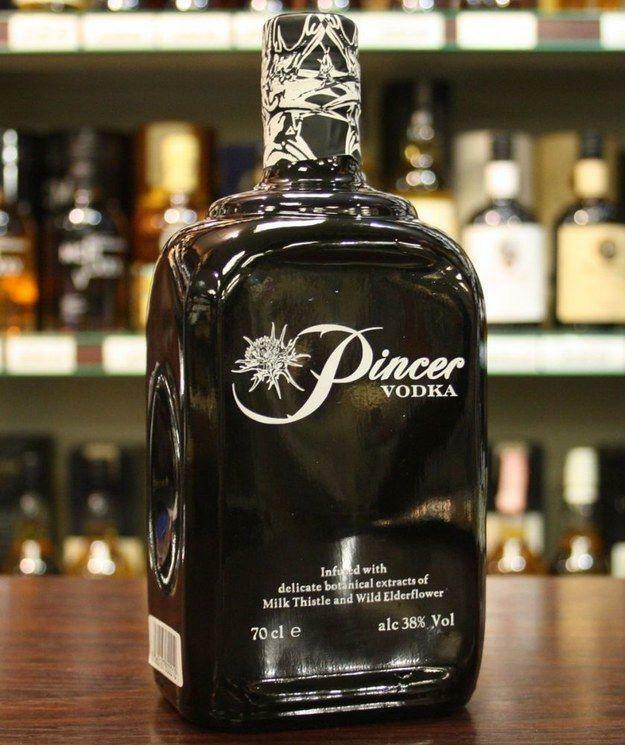 Pincer Vodka is an extremely strong herbal vodka made from elderflower and milk thistle, a chinese medicine for liver support (believe it or not!) It is NOT a health drink! An Irish spirit with a turbulent history that dates back over a millenium, the poitin is world renowned for its medicinal qualities. 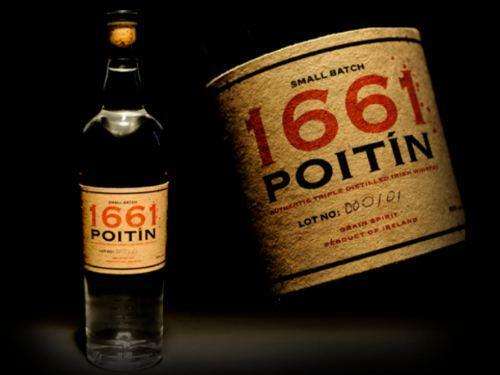 Distilled domestically in small copper pots (‘poitins’), the drink is traditionally made of barley or potatoes. In 1661, Poitin was banned, and the ban lasted over three centuries as the English Crown tried to suppress Irish independence. Twenty years down the line, this timeless spirit is now a symbol of Irish resurrection, and it carries the bitter vigor of its people in its fervent flavour. 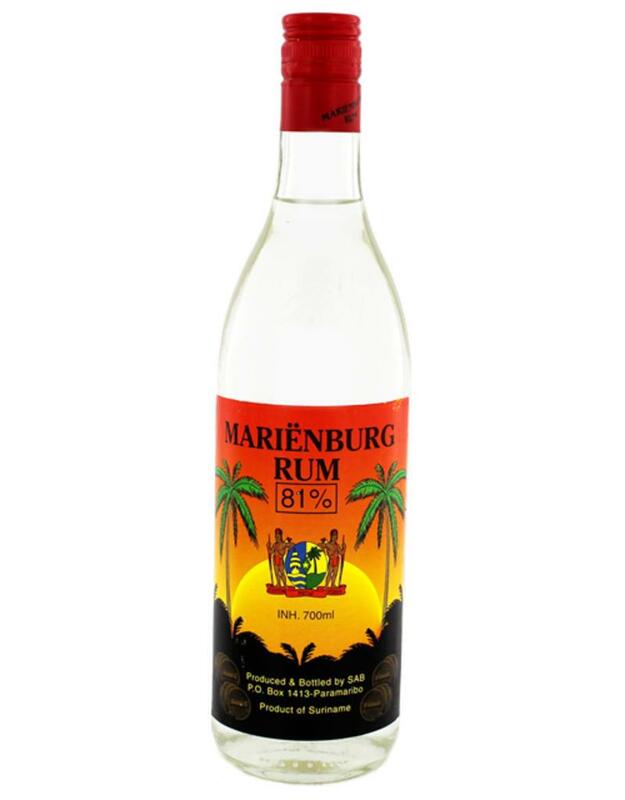 Mariënburg rum is a Surinamese spirit first produced with sugar from Mariënburg, dating back from the 17th century. The plantation producing it survived until the ’80s, and throughout its evolution, the rum developed a full-bodied texture that can be enjoyed ‘neat’ or diluted. 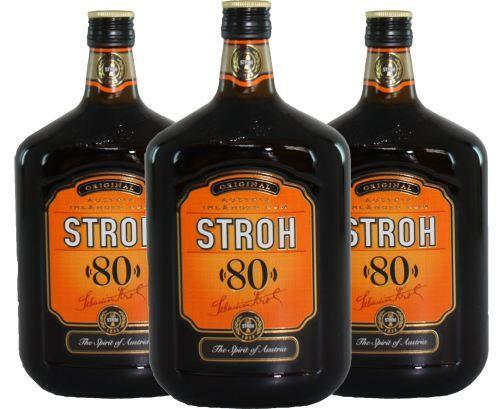 The crown jewel of the Suriname distillery, this 90% alcohol rum can be enjoyed straight, but with caution. If you can’t pronounce it, doesn’t matter. Just know that it translates to “Perilous” in Gaelic. There is a native saying that goes “One sip and you live forever, two sips and you go blind, three sips and you expire on the spot”. We suggest you stop with one sip. 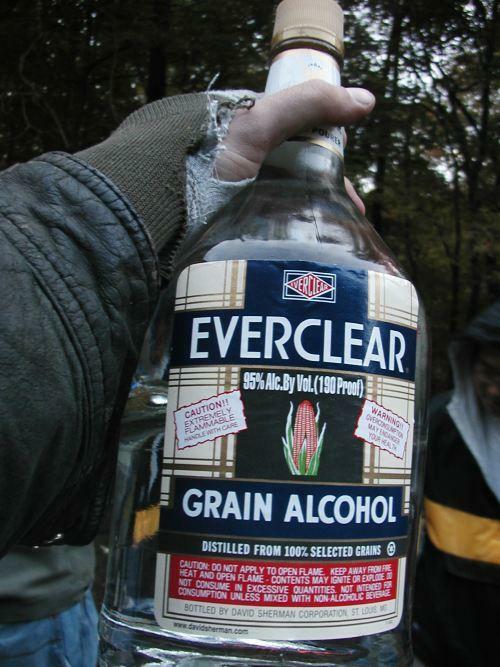 A neutral grain spirit with 190 alcohol proof, Everclear 95% is distilled by Luxco, the former David Sherman Company. So powerful is its punch, that the drink is banned in most countries. Should you develop the courage to try it, make sure you have your 112 or local emergency service number on speed dial. Alcoholic beverage native to Bolivia, Cocoroco is usually sold in tin cans. 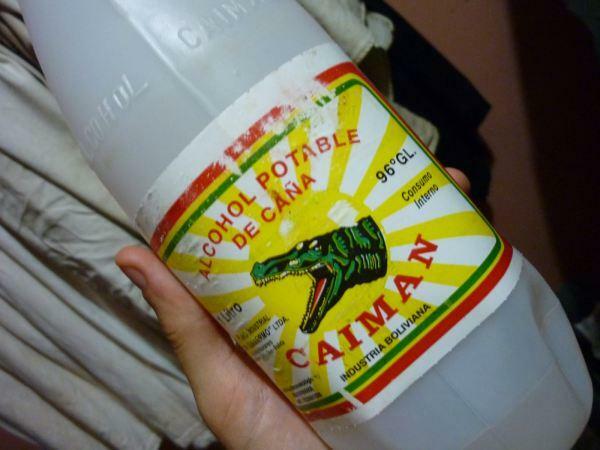 Made from sugarcane and coconut, the drink brandishes several logos, the most notable of which are Ceibe and Caiman. All you need to do to get your hands on a tin is to travel to Chile and to go to a local fair in General Lagos, on Sundays. Also erroneously called ‘aguardiente’ (burning water), the drink is much stronger than the Colombian and Brazilian counterpart, so don’t make the mistake of confusing one for the other. This rectified spirit brewed in Poland is nothing other than liquid fire. It has absolutely no trace of odour or residue, and to the untrained eye, looks exactly like water. A sip of this 192 proof drink is potentially the most numbing experience your palates could ever feel, so avoid drinking it straight. 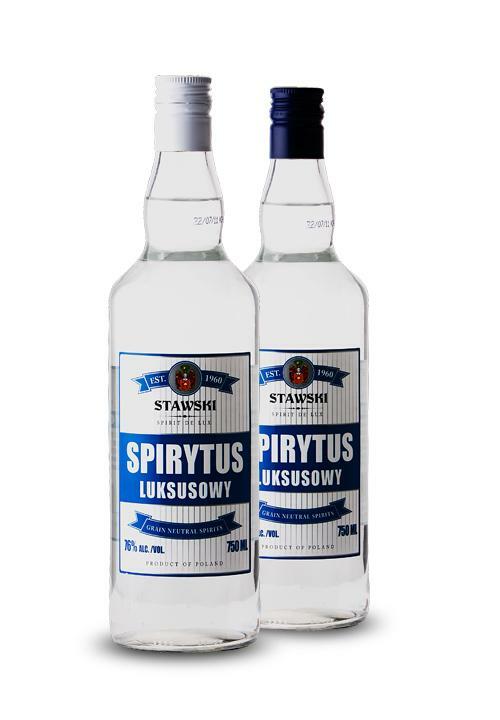 With the excellent grain fermentation technology and exacting quality standards, Stawski recommends Spirytus Luksusowy as the absolute ideal base for premium alcoholic blends.